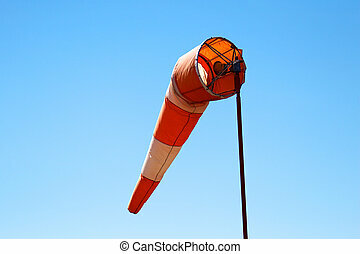 A wind sock over blue sky. 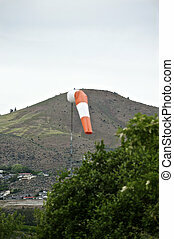 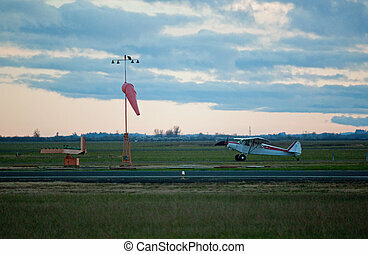 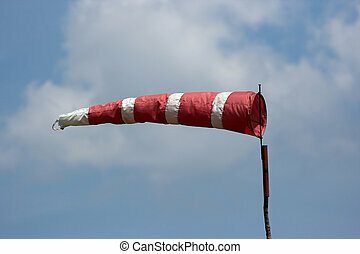 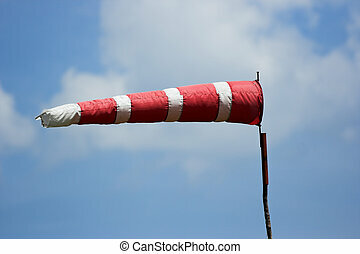 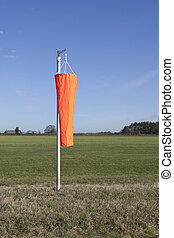 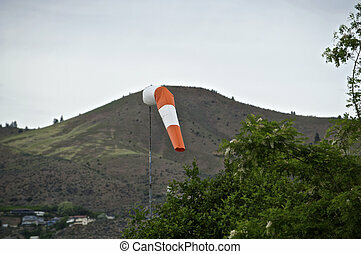 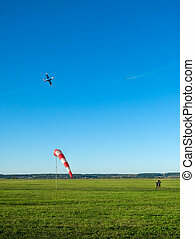 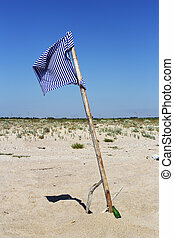 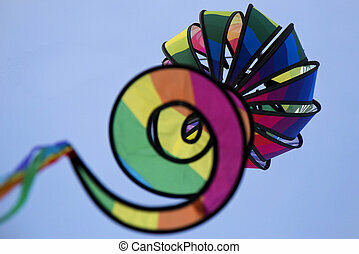 A Wind Sock shows the airplane pilot the direction and the strength of the wind. 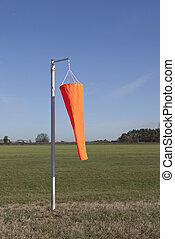 Cub next to a wind sock. 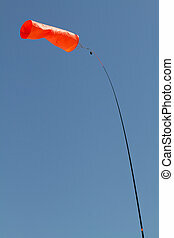 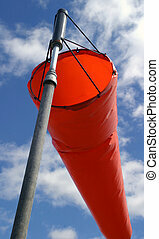 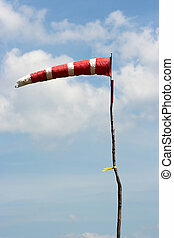 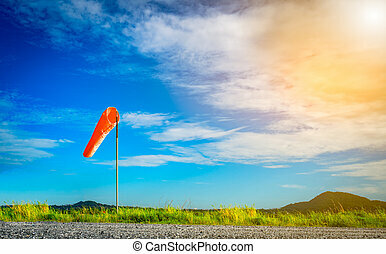 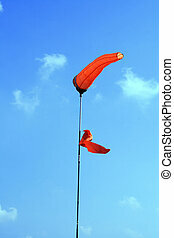 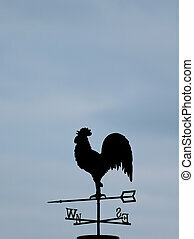 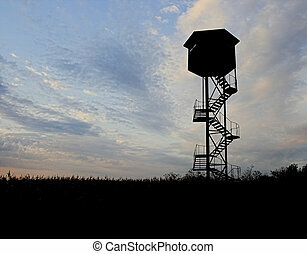 Bright orange wind sock against a blue sky indicates the direction of the wind. 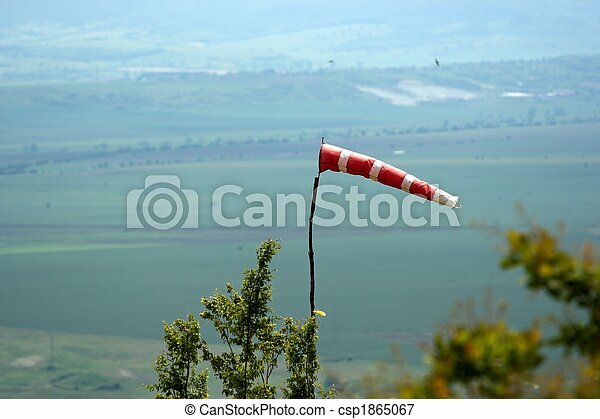 People watch flight of Two jet planes which are carrying out aerobatic maneuvres over the field on which there is a wind sock. 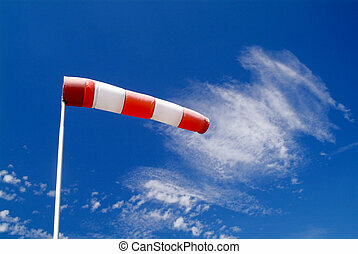 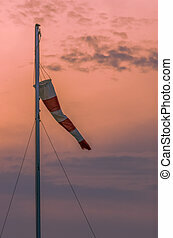 Wind sock on a pole with beautiful sky.